Leading Oilfield Services conglomerate Halliburton Co just requested that the Supreme Court reconsider the 1988 securities case, Erica P. John Fund v. Halliburton. To be certain, The Fund is among Halliburton's shareholders. Erica P. John Fund's years of courtroom struggle with the oil company is based on the allegation that the company falsified important records concerning Halliburton's shareholder operations, such as over-reporting revenue and reducing perceived liabilities. Crucially, Erica P. John Fund has attempted to have its legal action against the defense recognized as a class action lawsuit (CAL): a lawsuit that is carried out on behalf of a certain group suffering from the same injury. A class action lawsuit would allow the Fund to represent all shareholders of Halliburton stock, therefore increasing the dollars at stake in the litigation. The NY Times recently published a topical analysis of the Halliburton case, should it hear the case. The New York Times publication explains how many lawsuits like the one involving Halliburton and The Fund revolve around the idea of “reliance”, saying that the litigation - or in the EPJ v. Halliburton case, the shareholders acted in reliance on the organization's fraudulent behavior. The Supreme Court has a vast interpretations of "reliance". To prove reliance, a shareholder need not read a prospectus and the fraudulent statements it contains. Instead, courts view any criminal statements made by a corporation (and accepted by the public) that impacts the financial value of the corporation as being incorporated into the price of the the business' securities. Courts justify this decision on the ground that markets will price securities with all available information, something that is widely accepted in the world of finance. However, even though most shareholders don't critically review financial statements and prospectuses made publicly available by the companies in which they invest; they can still show “reliance” provided that they can prove that they have bought securities with the corporation. As more and more shareholders come forward and are able to demonstrate reliance, class action suits become easier to take to court. 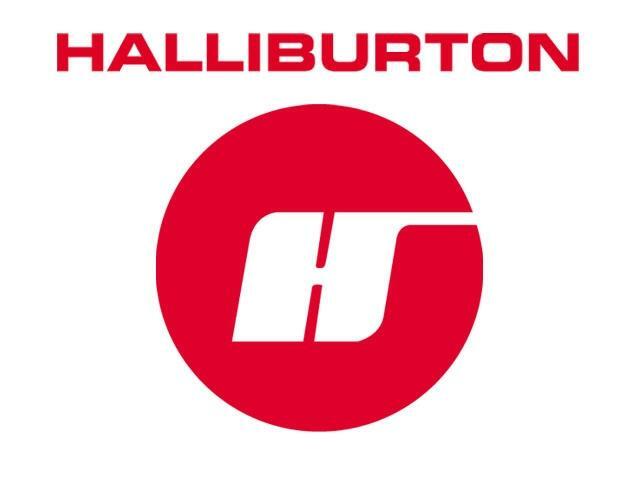 In defense's court request to review the case, Halliburton has hinted that it will contest that the court is enacting reliance too broadly. Halliburton will suggest that the Supreme Court should interpret reliance as requiring shareholders to do more than merely purchase securities; for instance, the court could require them to read a fraudulent prospectus or financial statement. This kind of a contention could definitely see some strong backing from the business community. As the NY Times article points out, in 2012 four members of the Court in an unrelated case suggested that they were willing to overrule the current, expansive definition of “reliance.” If the Halliburton case ultimately makes it to the court, the obvious question will be whether the company can muster a decisive fifth vote from the Court.